Samsung has had a pretty successful CES 2018 show, where the South Korean giant showed off its foldable smartphone concept along with SmartThings, Connected Cars, and more. And while the company’s next flagship device, the Galaxy S9 is doing the rounds in various leaks, the company is currently focussing on boosting the online sales of their devices. As per reports from The Economic Times, Samsung India has decided to launch a new series of smartphones this year, that will be sold exclusively online. These products are expected to pack in great hardware and aggressively priced to target Xiaomi’s bestsellers. The price bracket for these devices is expected to be Rs. 5,000 to Rs. 15,000, and will be targeted towards the youth of the country. According to Hong Kong-based Counterpoint Technology Market Research, Xiaomi’s rise in India has been due to the absence of a decent online competitor. As per Xiaomi India’s MD Manu Kumar Jain, the brand has almost 50% share of online smartphone sales in India. Samsung, with its new online-only series of smartphones, hopes to follow the same strategy, and give Xiaomi a worthy competition in the budget segment. 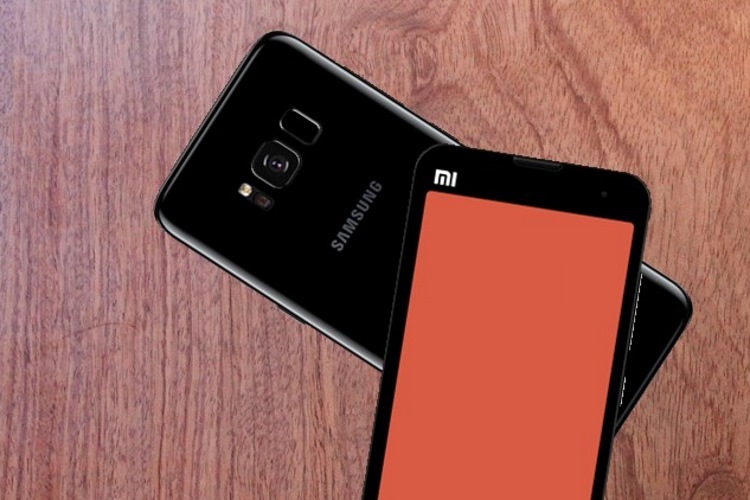 “Samsung wants to extend its lead with Xiaomi which is possible by expanding e-commerce sales while consolidating its presence in offline channels.”, said a senior industry executive. Also, while the company is shifting its focus to the online platform, it promises to not neglect the 1.5 lakh offline stores the company has in the country. The company currently sells its “Samsung On” series of smartphones online only in India. Recently, the smartphone manufacturer also launched the Galaxy A8+ which offers impressive hardware and other features and goes head to head with Xiaomi’s Mi Mix 2. In a market like India, pricing plays a very crucial role in gaining customers, especially when talking about the budget segment. According to Samsung’s executives, the company has reduced the number of trade partners for fulfilling online orders in each region to 2-3. This has been done in order to ensure that the margins are better controlled and would ideally enable the company to price their products aggressively. On paper, this is the right approach.